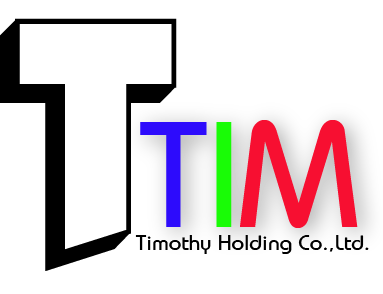 Timothy Holding Co., Ltd.was founded in 1993. It has been specialized in producing universal joint shafts (also called cardan shaft or universal spindle) for more than twenty years. Our products are largely used in rolling mills,Pipe straighteners,Steel mill,tube mill,Continuous casting machinery,Paper machines ,Piercing mills,Bridge cranes,Steckel mill,Punchers,Roller conveyor, Rotating furnace,Mining machinery and other heavy duty machinery . After enormous efforts for many years, it has smoothly passed ISO9001 quality system certification, and also it has established long-term cooperation relationship with many domestic and oversea crane and steel factories. Our products have been widely used in Baosteel Group Corporation,Dalian Huarui Heavy Industry Co.,Ltd. 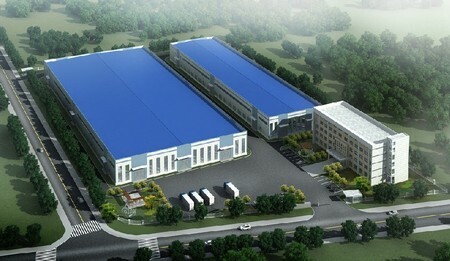 (DHHI), Taiyuan Heavy Industry Co.,Ltd. (TYHI) ,China First Heavy Industries, Saoguan Hydropower Station,Anshan Iron and Steel Corporation, Capital Steel & Iron Corporation,Valin Steel Tube,Dongfang Metallurgy Vehicles,Qinye Heavy Industry ,etc. Our products are also exported to Brazil,Russia,America,Canada,Mexico,Indonesia,Turkey and other countries.They are highly commended by customers for their properties and quality. Sincerely welcome to cooperate with us!